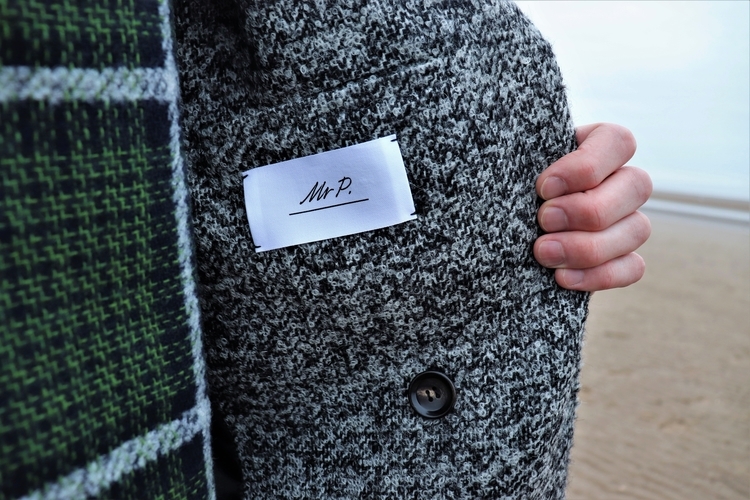 Updated five times a year with seasonal staples, the latest capsule drop from Mr P aims to equip the modern gentleman with wardrobe essentials to tackle the unforgiving Winter weather. Some may call me crazy, but this period is my favourite time of year. I enjoy the challenge of combating the cold whilst keeping sartorial standards high. 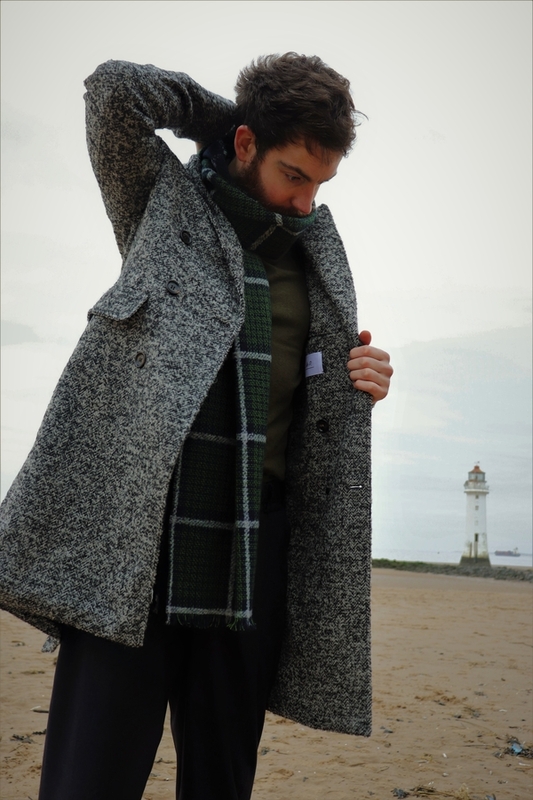 Coats, scarves, jumpers and roll necks are all prioritised as each season I hone my core pieces. Moving through January and into the harsher temperatures, I felt the time was right to enter the market and update some of my key wears. 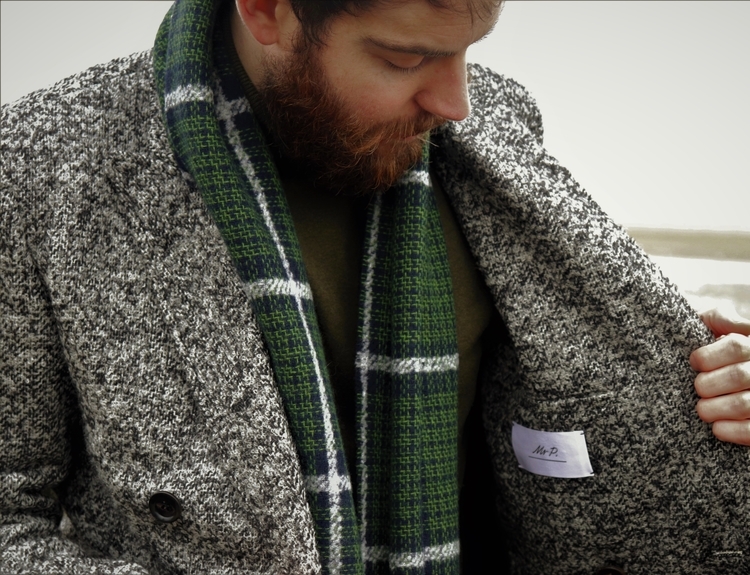 As a passionate purveyor of British style, the overcoat takes pride of place in my Winter wardrobe. The simplicity and charm of Mr P’s Double-Breasted Bouclé Overcoat is, for me, unrivalled. I have not yet donned an overcoat that possesses such character and that is able lift my spirits as I step outside into the cold. For me, that is what winter is all about. 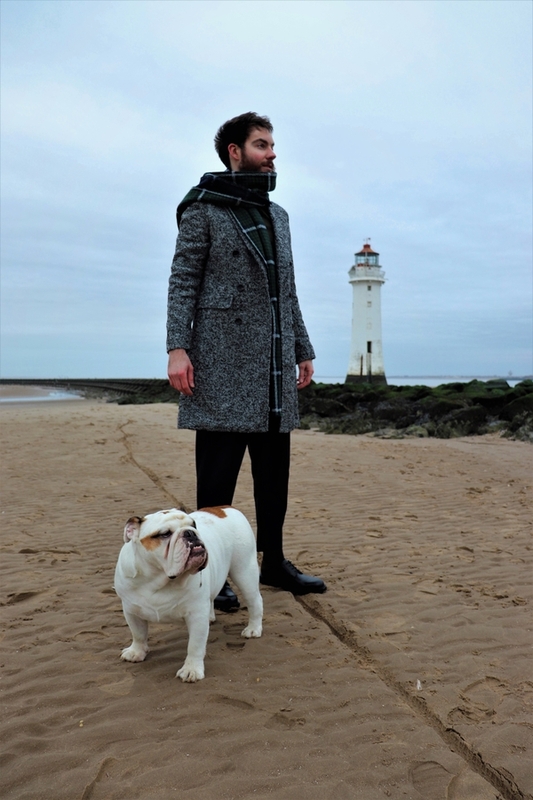 The season allows us gents to dress well and express ourselves whether it be statement coats or clever layering with scarves, jumpers and other garments. I’m an avid scarf aficionado; the classic cold weather accessory. I like to keep two or three scarves for layering options throughout the season, something I feel is very important during the current climate. 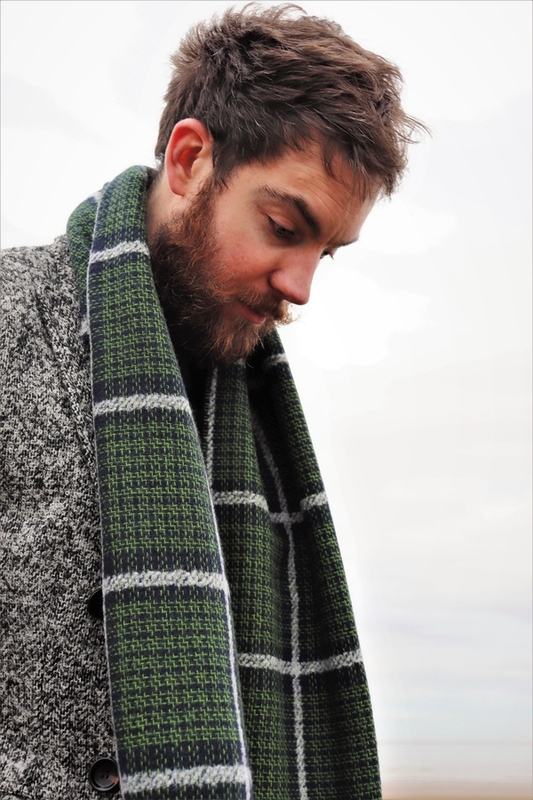 The Mr P checked scarf is a welcome addition to my winter wardrobe. The navy, forest green and white palette complements most coats and I can’t get enough of the dapper plaid and fringed ends. This scarf has quickly become my ‘go to’ number one winter accessory. As I’m sure you’ve picked up by now, updating my winter wardrobe is something I find to be most satisfying. 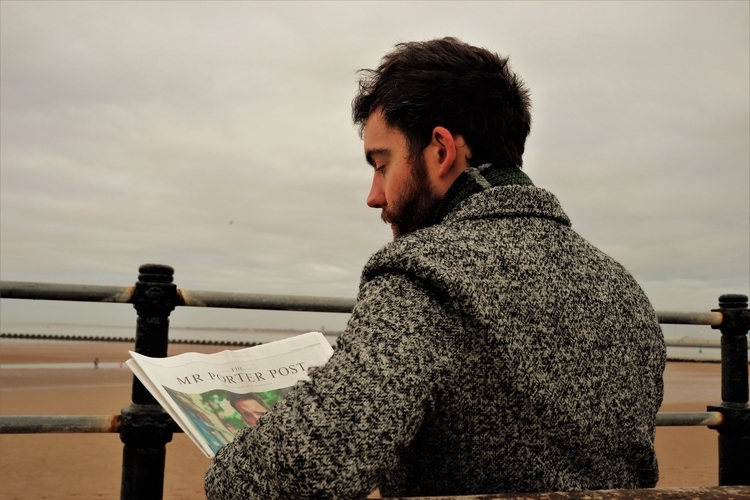 Selecting exceptional pieces that are composed of the very best materials is an enjoyable experience made even simpler by the latest offerings of Mr P.
Easy pieces. Smart details. Enduring style. #MrPmyway. Enjoyed reading about Mr P? Check out more of our #500 Series here.